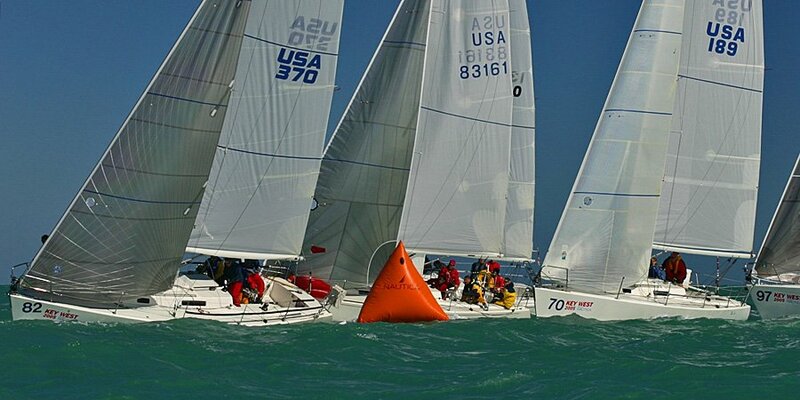 There are currently 650 J/105s sailing in 15 fleets in America. The J/105 Class and its builders have provided J/105s for women’s and men’s regattas for over 15 years. On the merits of its sailing characteristics, national distribution and smaller 4-6 person crew number, the J/105 was selected for the Storm Trysail Club's Big Boat Regatta held each fall as the principal one-design offshore class-- it's the biggest offshore one-design class sailed by college sailors every year and continues to be a favorite among the sailors of all ages. Two-Time Winner of US Sailing’s “One-Design Class of the Year". 20 North American Championships held since 1991.